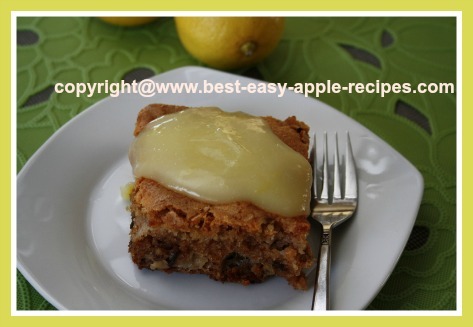 Apple Cake With Lemon Sauce Recipe - So Moist and Delicious! 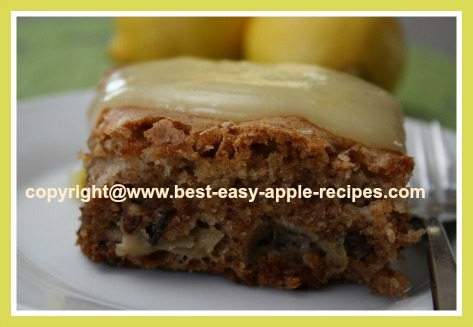 This Apple Cake with Lemon Sauce (optional) Recipe (check out the pictures below!) 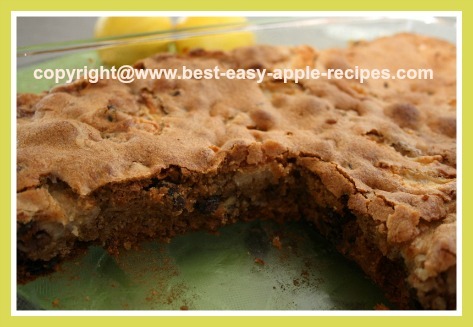 makes a moist and delicious cake with apples. This cake really tastes just as good with the sauce as without the lemon sauce! I made this cake for guests this past weekend, and this cake was a real hit! This cake is made in a 9" x 13" baking dish, and I added the sauce just prior to serving. 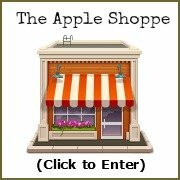 This cake reminds me of a fabulous apple cake my grandmother used to make! In a large bowl, beat the eggs, and mix in the sugar, vegetable oil and the vanilla extract. In another bowl, whisk together the flour, baking soda, cinnamon and salt. Add the flour mixture to the egg mixture and mix just until well combined. 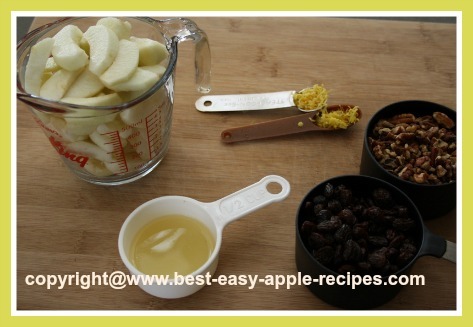 Fold in the sliced apples, chopped nuts and raisins. Pour batter into a greased (I used non-stick cooking spray), 9" x 13" baking dish. Bake at 375° F for about 45 minutes, or until a toothpick inserted in the center of the cake comes out clean. Allow cake to cool on a wire rack. Cut into pieces, and add sauce to cut pieces at time of serving. Add the water to a small pan. 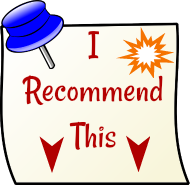 In a small bowl, combine the granulated sugar, cornstarch and the salt. Using a whisk gradually stir the cornstarch mixture into the water in the pan. Bring mixture to a boil over medium-high heat, stirring constantly to avoid sticking and burning, and boil until mixture boils clear and thickens. Using a fork, mix a small amount of the hot mixture into the egg yolks, and then return all to the pan. Cook and stir for about 2 minutes over medium-high heat. 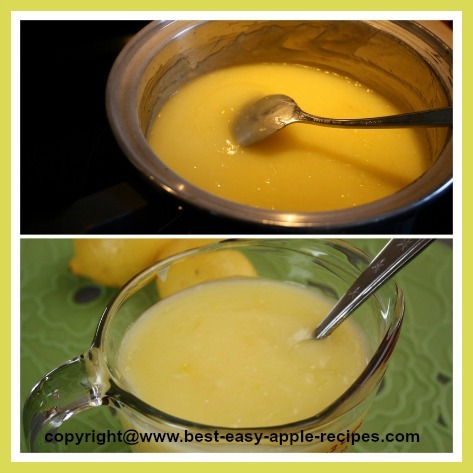 Remove from heat, and add the lemon peel, lemon juice, and the butter. Add the lemon sauce to the pieces of cut apple cake. 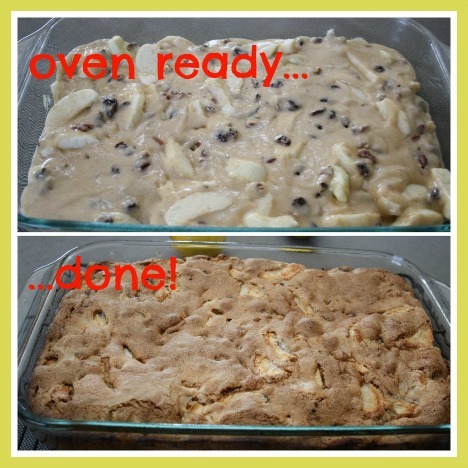 Mmm....Enjoy this ScRuMpTiOuS Apple Cake wtih Lemon Sauce!